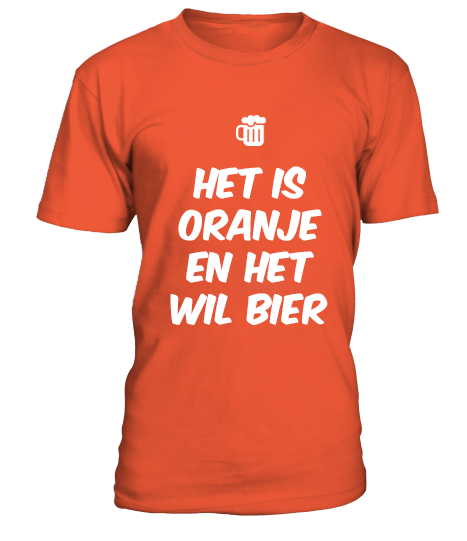 King’s Day campaigns: All things orange! You probably know The Netherlands for Amsterdam, wind mills, cheese and wooden clogs. 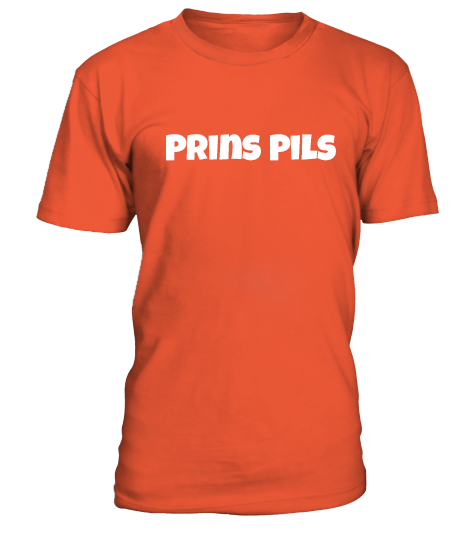 You probably know the Dutch as those tall people that ride bicycles everywhere and like to drink a lot of beer. But did you know that they have a king? Yes, that’s right, The Netherlands is a monarchy. The king, Willem-Alexander, does not have a lot of power. But I will not bore you with the political system of The Netherlands. 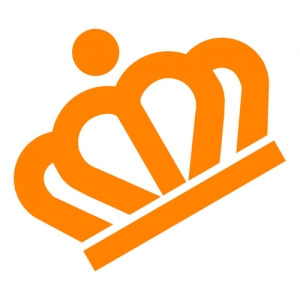 Let’s talk about something fun: King’s Day! 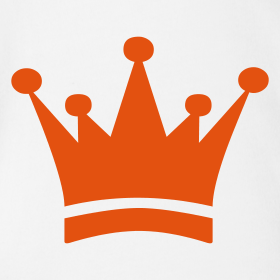 On the 27th of April King’s Day is celebrated. It is a national holiday. The celebration involves flea markets, traditional games, orange outfits and loads of beer. 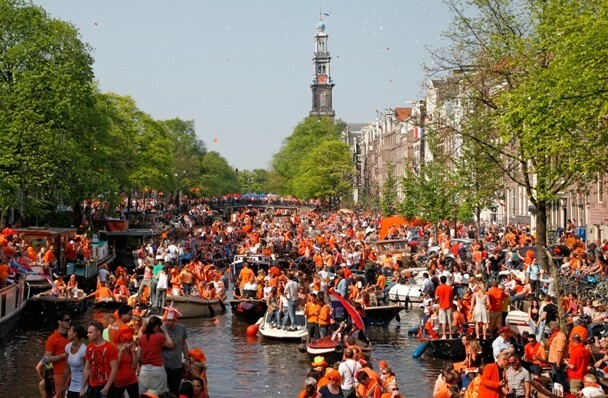 On King’s Day there are parties on the streets in every city and town. All the people dress up in orange, as this is the national color. In Amsterdam people have parties on boats as they sail through the canals of the city. 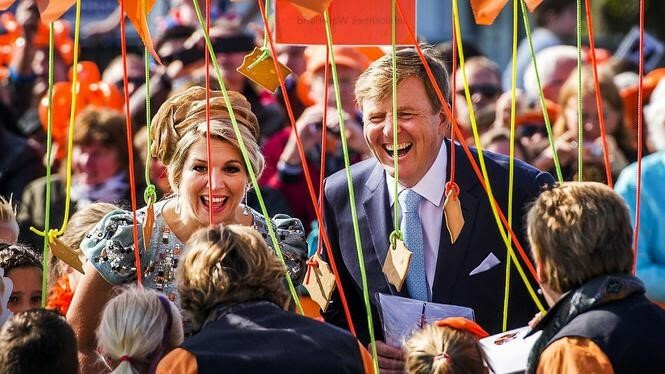 The royal family can be seen on national television visiting towns and participating in typically Dutch games. King’s Day is an excellent opportunity for you sellers to sell heaps of shirts. Therefore we have made a list of tips to consider while creating campaigns. 1. As previously mentioned: Everything has the color orange on King’s Day. Most people will be wearing some kind of orange outfit, so make sure your mock-up for your campaign is orange, as this will grab the customer’s attention. 2. 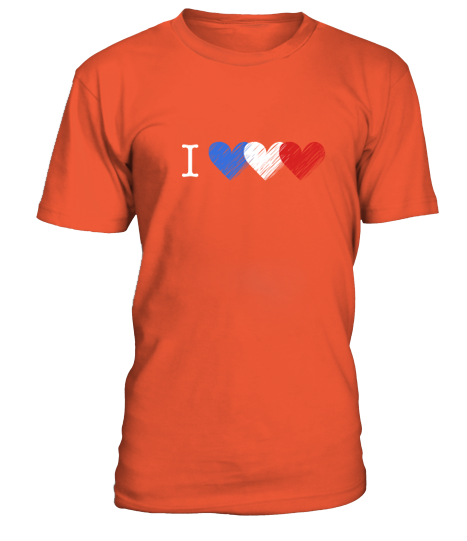 Besides orange we also see a lot of red, white and blue. 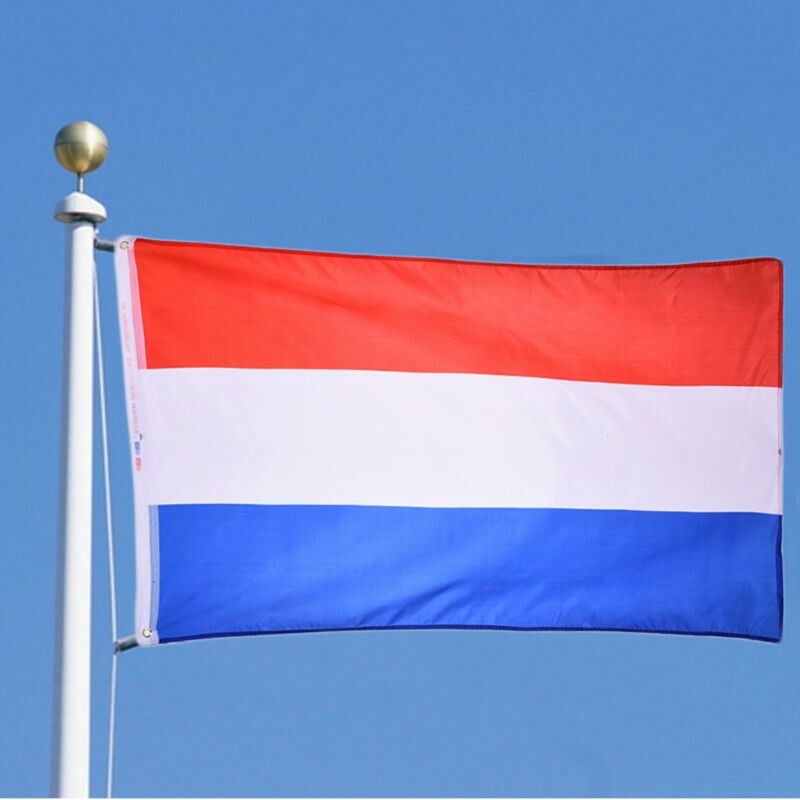 These are the colors of the Dutch national flag. 3. 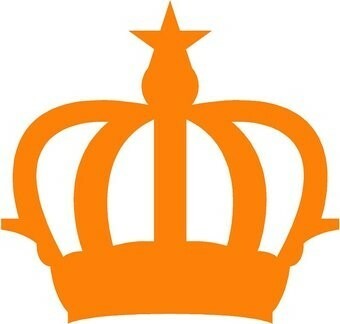 Then there are some symbols that are popular for King’s Day outfits. One of them is of course a royal crown. 4. 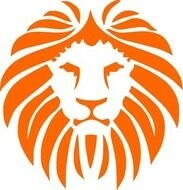 Another common symbol that represents The Netherlands is the lion. 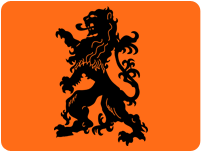 That’s obviously not because lions live in The Netherlands, but because it is featured in the national badge. We see the lion in the traditional design, but also in different, more realistic or comic designs. 5. As previously mentioned King’s Day involves a lot of alcohol consumption, and in particular beer. You may want to use these factors in your designs. 6. Include funny quotes about the King. The Dutch love to joke about the royal family, especially about the King. A series of parodies by “LukcyTV” about the King and Queen are broadcast on national television, in which they are given a voice over saying all kinds of inappropriate things. Jokes about the royal family are appreciated, but make sure it is not too rude. 7. Another very important tip is to stress in your advertisements and campaign descriptions that you offer the iDEAL payment method. This payment method is preferred by the majority of Dutch online shoppers, and it plays a key role in finalizing an order. Clients may abandon their purchase if they do not see the opportunity to pay with iDEAL.